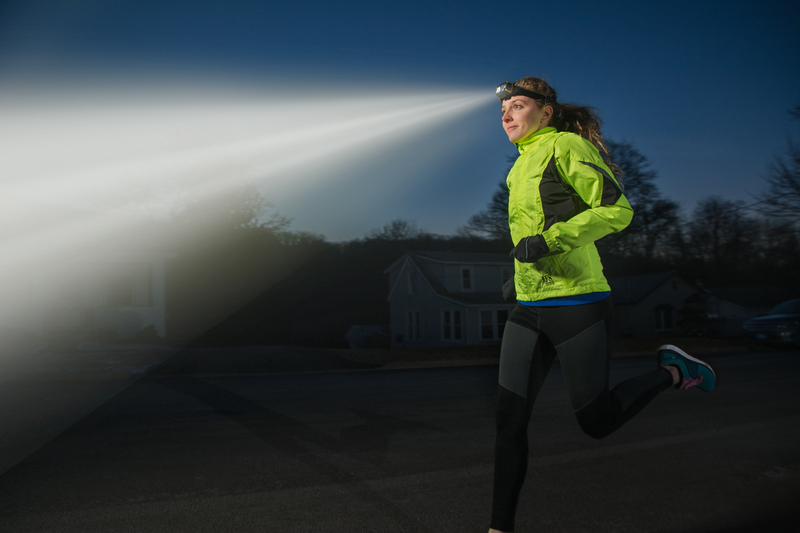 We’re excited to debut a new product – the CT4120 Multi Function Headlamp! One of our most versatile lights, this headlamp has three front beam settings: a spotlight, a flood light, and a red beam to preserve night vision. Additionally, a rear flasher provides unparalleled safety and visibility. With its multiple features, the CT4120 is perfect for late night hunting, fishing, jogging, biking or other outdoor activities!